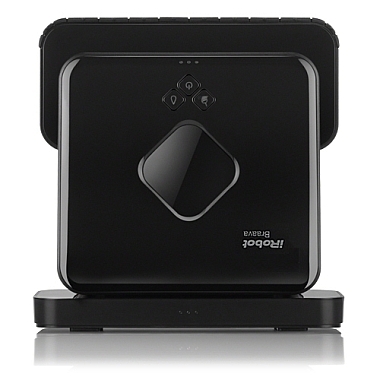 The iRobot Braava 380t is a combination automated mopping and sweeping machine. We replaced all the carpet in our downstairs last summer with wood laminate flooring. Yay, I thought! 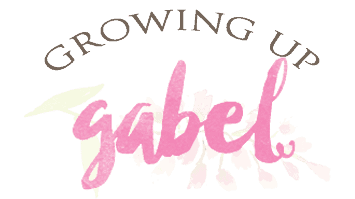 No more vacuuming! Wrong. Dead. Wrong. Not only do I need to sweep but I also need to mop. Now I need water and cleaner and more water. The floors are great but the upkeep not so much. The iRobot Braava is cordless: Ok, so the iRobot's base has to be plugged in, but the actual machine is cordless. 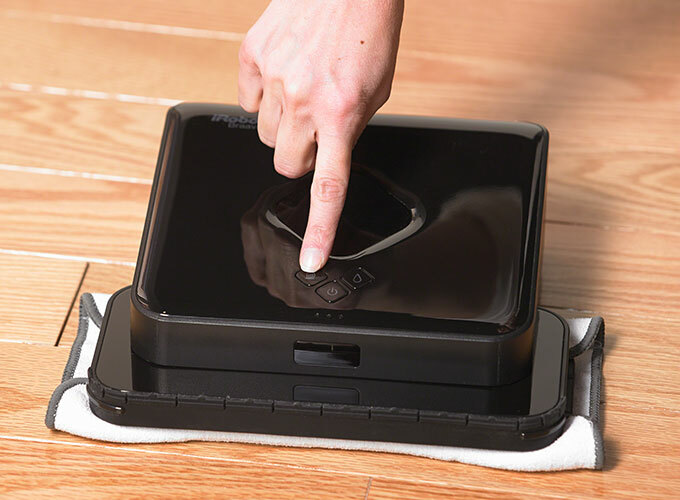 In fact, the Braava sweeps up to 1,000 square feet or mops up to 350 square feet in a single cleaning cycle. And the sweeping coverage can be expanded to multiple rooms and large spaces with additional NorthStar® Cubes (which basically tell the iRobot what room to clean). No cord attached. The iRobot Braava is hassle free: No more lugging out the vacuum and then a bucket and a mop to get clean floors. Just attach a pad and push a button and walk away. The Braava use iAdapt 2.0 Navigation to keep track of where it’s been and where it has yet to clean. Mom gets to go sit and have a cookie. 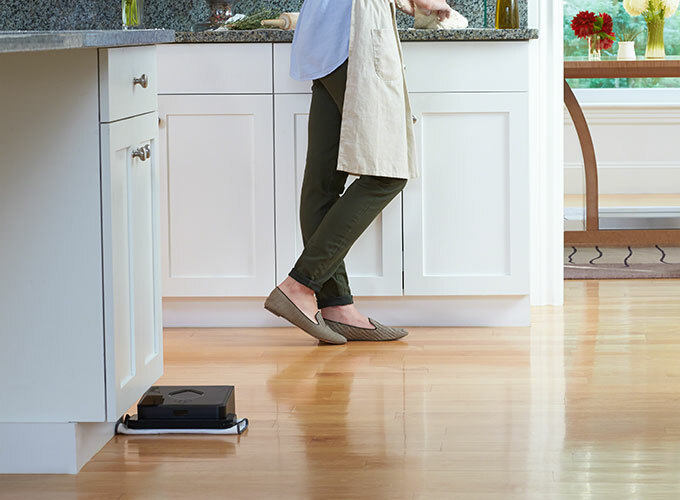 The iRobot Braava cleans the nooks and crannies: No more getting down on my knees to scrub in the corners of the kitchen. Triple-pass mopping action and damp cleaning cloths clean everyday dirt and grime even in the hardest to reach places. The iRobot Braava saves Mom time: The iRobot Braava sweeps for up to 210 minutes or mops for up to 150 minutes on a single charge. That's over 2 hours of cleaning! I can think of a lot of other things to do for two hours of my life other than cleaning floors. Braava sweeps in straight lines back and forth to efficiently pick up dust, dirt, and hair. Much more efficient than my haphazard way of mopping and backing myself in to a corner. The iRobot Bravaa is affordable: You may think I'm crazy for saying that! But I like to look at a little cost benefit analysis. The Braava saves me time, which frees me up to do other things better. I have more time and energy to cook dinner instead of going out. It saves me time so I can clean other parts of the house. 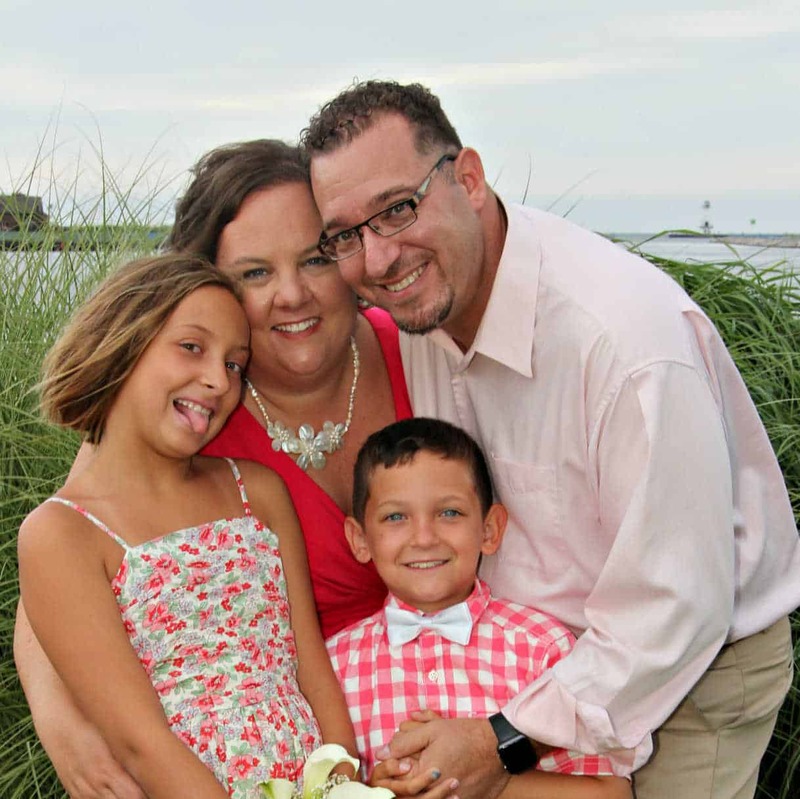 It also frees me up to be able to spend more time with my family which is invaluable. And it's far cheaper than hiring a cleaning service to come in and clean. Don't forget! From April 17- May 7th, take 15% Off Select Robots at iRobot.com & Get Free Shipping on All Robot Orders! 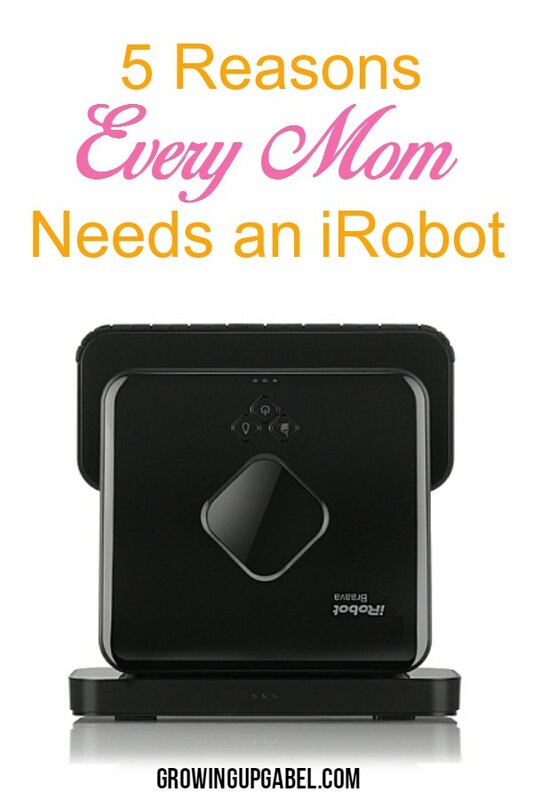 Take advantage of this rare sale from iRobot and surprise mom with a gift she'll love!